GLOBAL IT ZONE is leader of CCTV Camera surveillance system in Patna. 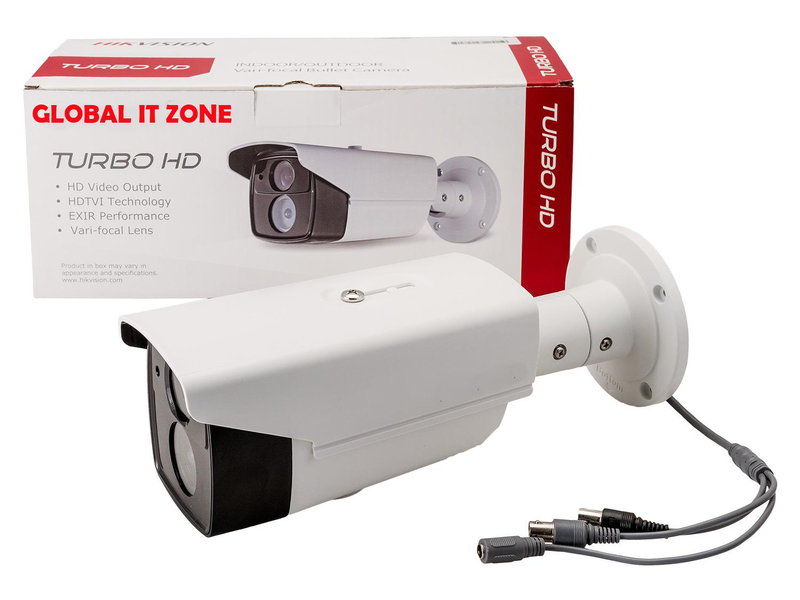 GLOBAL IT ZONE has a wide range of CCTV Cameras.Starting from a Pin hole camera to High resolution long range bullet camera.Key point of our Products isDurability . We can make complex security needs so simple that even a non technical customer can operate it. From WIFI CCTV solution to IP PTZ network Camera we can give you best possible solution. We provive intercom and EPABX on best Rates to our dealers and customers. We are one of the best service providers. We deal with EPABX, PBX, IP PHONES, access control system, biometric system, cctv and time attendance. We aim to provide to our valuable clients the best that they deserve. Every business has different security needs. 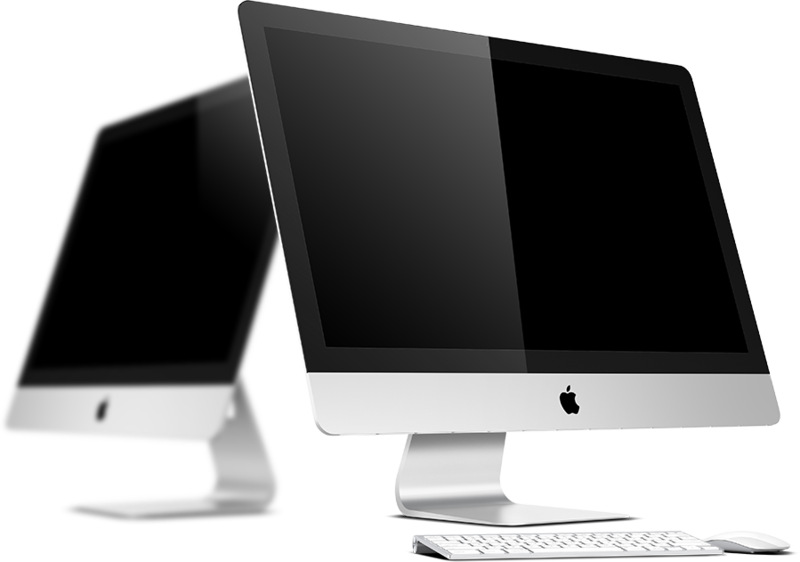 By combining technologies, we give you flexibility to create a solution suitable for you. Find out how how Network camera can change your digital security experience by providing you details of whatever you see in a video. CP plus Network Camera or IP Camera is divided by resolution, body type and IR Range. CP Plus IP Camera resolutions range is 1MP, 1.3MP, 2MP, 3MP, 4MP, 4K, 4K 12MP, 6MP and 12MP. Its IP Camera is available in different body shape such as Box, Bullet, Cube, Dome, Fish Eye, PT Camera and Vandal Dome. IR Range network camera is 10mtr, 20mtr, 30mtr, 40mtr, 50mtr, 60mtr, 80mtr and 100mtr. CP plus network IP PTZ Camera resolution is 1.3mp, 2mp, 3mp, 4mp and 5mp while as IR is 30mtr, 100mtr, 150mtr, 150mtr and 500mtr. CCTV camera Dealer & Distributor in Patna is CP Plus. CCTV camera is a type of TV systems that are used to store video and audio of place of installation and are mainly used for security. These are basically used for maintain security, monitoring traffic and to record any activity of camera installed. The closed circuit television is known as CCTV Camera and it is the system where a circuit is install that is responsible for element to transmit them in video. And these also have record system. These are mostly used as security camera at various places. We deal in various CCTV cameras in Patna. Tow Year warranty for all CCTV products is provided by GLOBAL IT ZONE.There are various CCTV camera dealers in Patna but we are the best CCTV Camera dealer in Patna. The CCTV dealer in Patna is available easily but it is necessary to find the best one. We easily install CCTV camera in various places according to customer requirement. The CCTV camera has large number of requirement in big cities like Patna. We provide excellent facility of CCTV camera installation in Patna. We are the best CCTV camera distributor and CCTV camera manufacturer in Patna and at various places. 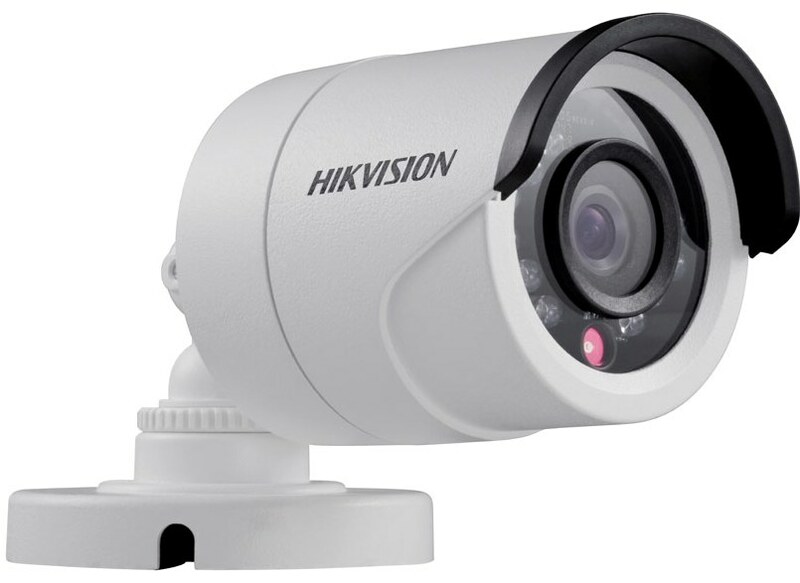 2 MP HD Bullet Camera This is a Highly Durable Product . Install it and Forget it. 1.3 MP HD Dome Camera 25-35 Metre Range AHD Dome Camera. Best CCTV Camera of the year. @1350 Only. 2 MP IR Dome Camera HD night Vision quality with best frame rate. @ 1500 Only. CP Plus PTZ IP Camera Modern PAN/TILT/ZOOM Camera. you can move the camera from anywhere. 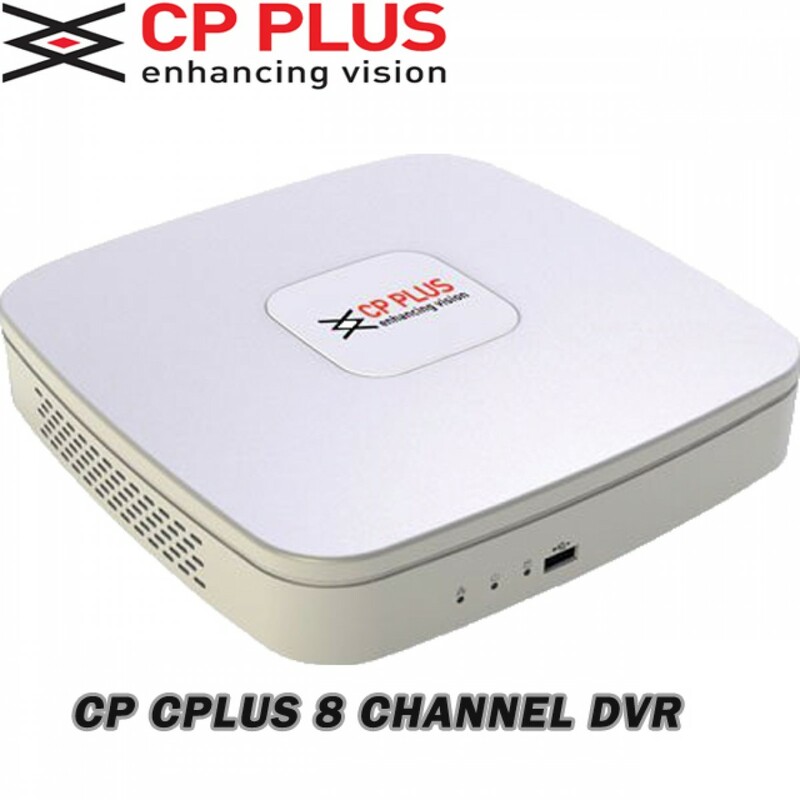 CP Plus 8 Channel DVR . Plug and Play Easy online CP PLUS DVR. 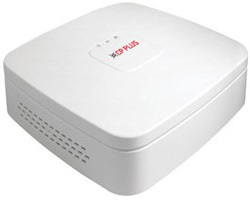 CP PLUS 16 Channel DVR 1080P CP PLUS DVR. Highly Durable. CP PLUS 4 CHannel DVR Beat DVR Machine of the Year. 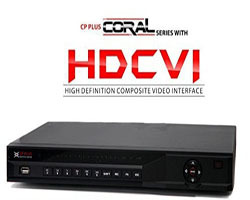 CP PLUS 8 Video and 8 audio DVR This CP PLUS DVR Has capability of giving audio output from all eight cameras. GLOBAL IT ZONE is leader of CCTV Camera surveillance system in Patna. We are distributing CCTV camera a well as other security products through a channel of CCTV Camera Dealers, Distributors, Supplier and Installers in Patna. CP Plus is leading manufacturer of different type of CCTV Camera & Digital & Network video recorder in Patna. We are providing different type of CCTV camera such as IP Camera, HD Camera, Wifi camera, Wireless Camera, Dome Camera, Bullet Camera, Indoor camera, Outdoor camera, PTZ Camera, Hidden Camera, DVR, NVR, Security Camera, Video Door phone, Biometric attendance, VDP, Analog Cameras, Night Vision Camera, Network Camera, Spy camera, Cube Camera, Box Camera, Infrared Camera, Pinhole Camera, Door Locks, Electronic & Digital Safe, Home Security Camera and Number plate camera. CP plus Dealer in Patna will provide CCTV camera at every place as per your need. 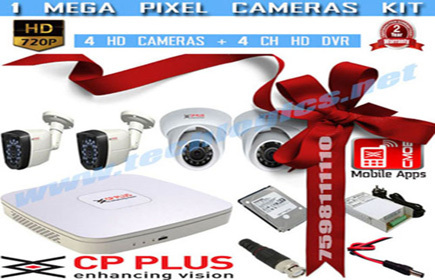 CP plus CCTV camera is qualitative and price is too competitive as compare to our competitor brands in Patna. Super high clear image quality, the image is vivid and smooth. AHD DVR can work with AHD Camera, Analogue CCTV Camera, IP Camera. Award winning digital CCTV Company in Patna, Bihar. We bring a personal and effective approach to every project we work on. Our video surveillance camera range includes indoor / outdoor cameras, IR night vision, dome, bullet and PTZ cameras, IP and megapixel options. High Definition camera kit at the best price. GLOBAL IT ZONE is leading manufacturer of different type of CCTV Camera & Digital & Network video recorder in Patna. We are providing different type of CCTV camera such as IP Camera, HD Camera, Wifi camera, Wireless Camera, Dome Camera, Bullet Camera, Indoor camera, Outdoor camera, PTZ Camera, Hidden Camera, DVR, NVR, Security Camera, Video Door phone, Biometric attendance, VDP, Analog Cameras, Night Vision Camera, Network Camera, Spy camera, Cube Camera, Box Camera, Infrared Camera, Pinhole Camera, Door Locks, Electronic & Digital Safe, Home Security Camera and Number plate camera. GLOBAL IT ZONE Network Camera or IP Camera is divided by resolution, body type and IR Range. 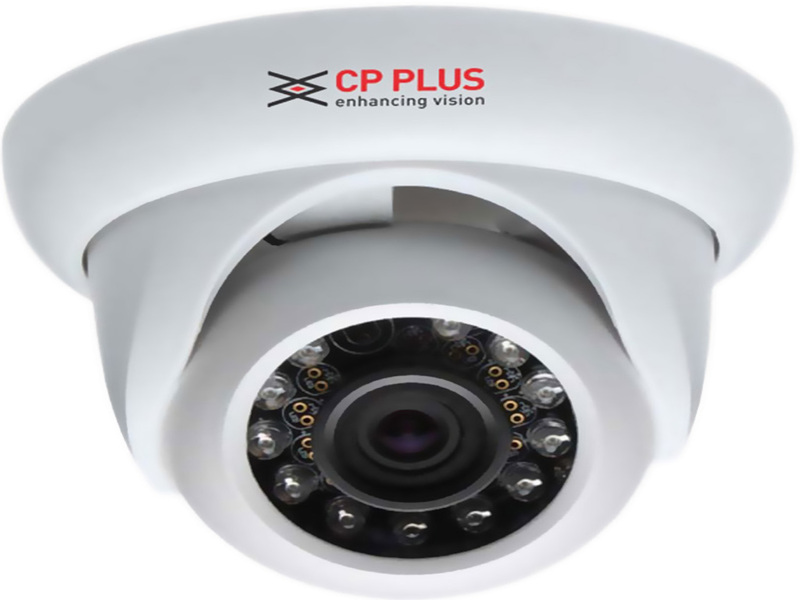 CP Plus IP Camera resolutions range is 1MP, 1.3MP, 2MP, 3MP, 4MP, 4K, 4K 12MP, 6MP and 12MP. Its IP Camera is available in different body shape such as Box, Bullet, Cube, Dome, Fish Eye, PT Camera and Vandal Dome. IR Range network camera is 10mtr, 20mtr, 30mtr, 40mtr, 50mtr, 60mtr, 80mtr and 100mtr. 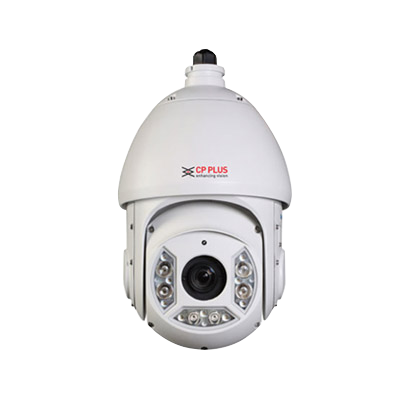 CP plus network IP PTZ Camera resolution is 1.3mp, 2mp, 3mp, 4mp and 5mp while as IR is 30mtr, 100mtr, 150mtr, 150mtr and 500mtr. 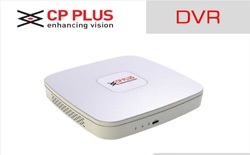 CP plus NVR is available is different channel such as 4ch, 8ch, 16ch, 32ch, 64ch and 128ch. IP Networks are many category such as projects model and indigo Series. GLOBAL IT ZONE Network CCTV Camera range are 10Mtr, 20 Mtr, 30 Mtr, 40 Mtr, 50 Mtr & 100Mtr. CP Plus Network product PTZ CCTV Camera in Patna is available in 2MP resolution such as 2mp full HD IP PTZ Camera, 1,3 MP Full HD IP IR PTZ Camera, 2 MP Full HD IP IR PTZ Dome Camera, 4MP 30X WDR IP IR PTZ Dome Camera – 100Mtr, 1.3MP Full HD 20x IP IR PTZ Camera, 2 MP, Full HD 20X IP IR PTZ Camera, 2 MP, Full HD 20x IP IR PTZ Camera, 3MP HD IP IR PTZ with WDR, 2MP 30x WDR IP IR PTZ Dome Camera, 2MP 40x WDR IP IR PTZ Dome Camera & 2MP 30x WDR IP Laser PTZ Dome Camera. CP Plus NVR – Network Video Recorder is available in 16 Ch, 32 Channel, 64 Channel, 4 Ch & 8Channel in Patna. GLOBAL IT ZONE CCTV camera in Patna used in different application such as Petrol pump, toll plaza, bank ATM, School, collage, library, factory, offices, warehouses, Jewallary showroom, hotels, restaurants, shopping complex, mall, retails stores, housing society, farm houses, manufacturing units, departmental store, sport complex, flats and home security. CP plus CCTV camera is effective in outdoor, Indoor as well as 360 surveillance in Patna. 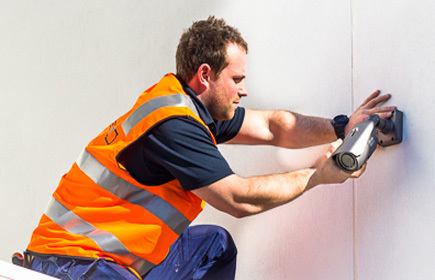 CP plus CCTV camera installation is easy in Patna. 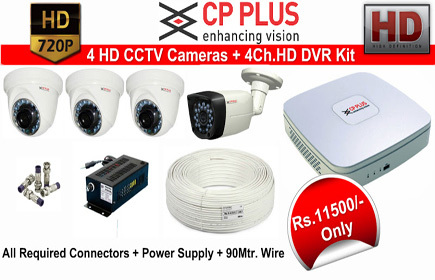 CP plus CCTV Camera Dealer and distributors is located in different location of Patna. The main products category of CP plus CCTV Camera is IP camera / Network Camera, PTZ Camera, NVR & dvr. GLOBAL IT ZONE CCTV camera is highly demanded due to various features. These are fending thieves to enter the area of camera installed. At working place it provide safer working environment and provide facility to trace the object and person easily. At recent time this very important to provide security to work place and at home. CP Plus security camera is highly in demand due to its affordability, effectiveness, flexibility, security, innovative, high quality, easy to install and maintain. The CCTV camera in Patna is highly in demand but some people worry about their price. Here, we provide new technique camera of high quality at affordable prices. GPS Tracker System on Best Price. A GPS Tracking System will monitor your vehicles and their drivers, allowing you to view information that was once a constant unknown. Implementing a GPS vehicle management system is the equivalent of having a virtual manager in every vehicle. GPS Tracking provides internet-based access to LIVE vehicle tracking and asset management. Knowing where your vehicles and your assets are at all times gives you the insight to where your employees are and who “is” or “isn’t” where they should be. If you operate a service company or even a delivery company in Bihar or Lucknow, managing your trucks and drivers can be a hassle. With a GPS fleet management system, you can see the entire status of your fleet from one screen. Answer your customer’s question in a flash, when they call and ask when your driver will be here. 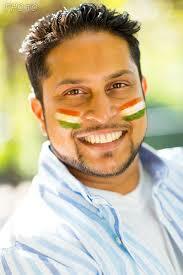 GLOBAL IT ZONE is providing CCTV Camera in Patna of different type such as IP CCTV Camera, Dome CCTV Camera, HD CCTV Camera, bullet CCTV camera, ptz CCTV Camera, Wireless CCTV Camera, Wifi CCTV Camera, Hidden CCTV Camera, CP Plus DVR, cp Plus Security System, CP Plus NVR, cp Plus Video door phone, CP Plus Biometric, Cp Plus VDP, cp Plus Analog CCTV Camera, CP plus Night Vision Camera, CP Plus Spy Camera, CP Plus Cube Camera, CP Plus Pinhole Camera, CP Plus Outdoor Camera, CP Plus Cable, CP Plus Home Automation, CP Plus Varifocal Camera, CP Plus Zoom Camera, CP Plus Surveillance System, CP Plus Digital Video recorder, CP Plus Door Bell, CP Plus SMPS, cp Plus Access Control and many more. 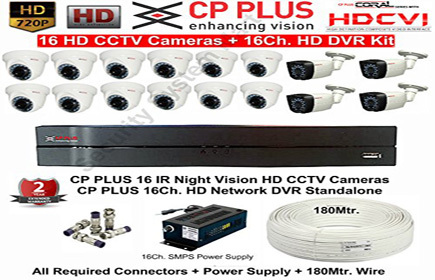 CP Plus Patna is providing CCTV Camera in Patna for Home and Office as well as Banking, Education, Hospitality, Real Estate, Shopping & Retails, City public places, Transportations, Government Organization, Corporate Enterprises, Education, Automotive Manufacturing, Residential & Infrastructure Developers, Healthcare and City Surveillance in Patna. 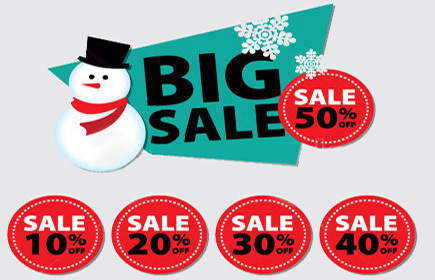 Shop No-4, Kumar Commercial Complex, Exhibition Road, Patna 800001, Bihar, India. 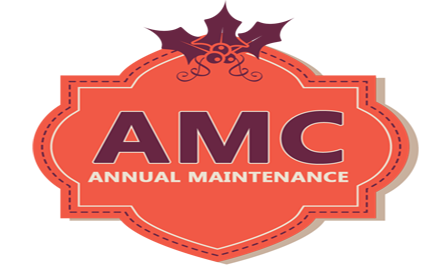 We understand that to build client loyalty, the entire installation process must be consistent and mate with the post-installation process we call “service and support.” That work is never done. "Most of the CCTV cameras companies in Patna are provide various brand of CCTV camera. But the best brand of CCTV camera is CP plus. CP plus have been working for a long period of time. The CP plus provides CCTV camera in Patna." "i have purchased CCTV Camera from GLOBAL IT ZONE and i like the products and services of this company. i have purchased 1.3 MP AHD Camera and 2 MP Bullet Camera from GLOBAL IT ZONE." Amrita Singh Health India Co.
"good quality CCTV Camera and easy online DVR Machine. I really like the Dome HD Camera quality. I have also connected all my CCTV Cameras to my iPhone . I suggest others to use products and services of GLOBAL IT ZONE." 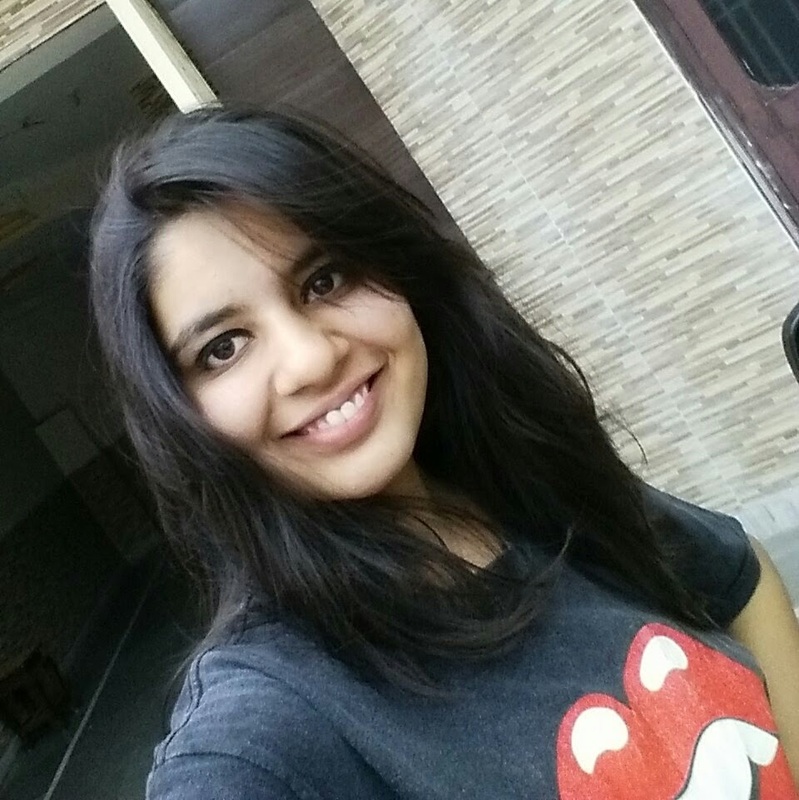 Sonam sinha Riga Sugar Ltd. 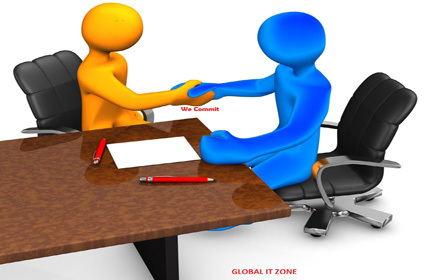 GLOBAL IT ZONE also works for Empowerment in technology field and Digital survilance. So we are providing some important CCTV Camera resources Links. The above Link will take you to GLOBAL IT ZONE Most popular CCTV Blog Page. 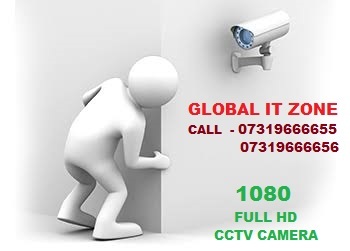 The above Link will take you to GLOBAL IT ZONE Post - 10 Different Uses of CCTV Cameras.